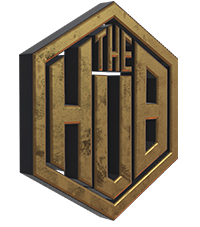 The HUB® is built by Professional Entertainers for Professional Entertainers to Help You Deliver First Class Entertainment Experiences. A vast and regularly updated multimedia library forms the backbone resource in The HUB® Comprising of licensed pictures, music and film content all accompanied with preloaded questions and answers of varying difficulty. Supplied with multi language support and additional WIKI material for infinite question combinations. 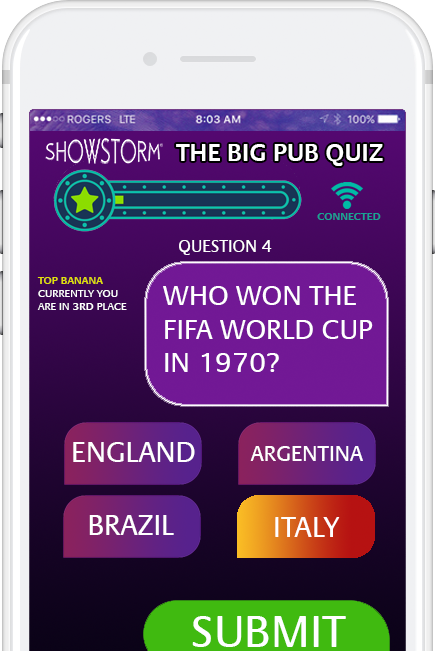 Quiz Library – Over 20,000 Quiz Questions combined with high definition multimedia content. Digital Scoreboards – Keep track of the scores with a fully customisable onscreen digital scoreboard. Countdown Clocks – to pile on the pressure with a selection of dynamic countdowns. Pre and Post Show Screens with Bespoke Branding, so your audience will always be in the know. Ad Screens – to promote you events and promotions with this powerful customisable feature. Autocredits – to add your own rolling credits after your show to give credit…where credit is due. The Showstorm Wireless Buzzer System has fully customisable wireless buzzers with player/team screen names and a wide choice of buzzer sounds. 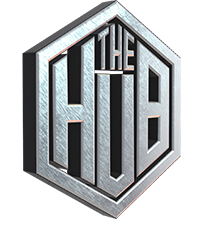 What’s in The HUB® ? The Showstorm Conductor™ is the central software console that allows users to access all our show tools and the vast quiz library seamlessly and is designed to be used how and where you want to use it effortlessly via a PC touchscreen, Laptop or controlled from a tablet. Also included is Showstorm’s unique Multilingual Bingo Caller which can call numbers in English, French, Spanish, German, Italian, Japanese, Chinese and Arabic, complete with full branded production intro and music stings, there is simply no other Bingo software like it. Every client has their specific needs both to fit their venue, their brand and their customer demographic. For this reason every set up is different. 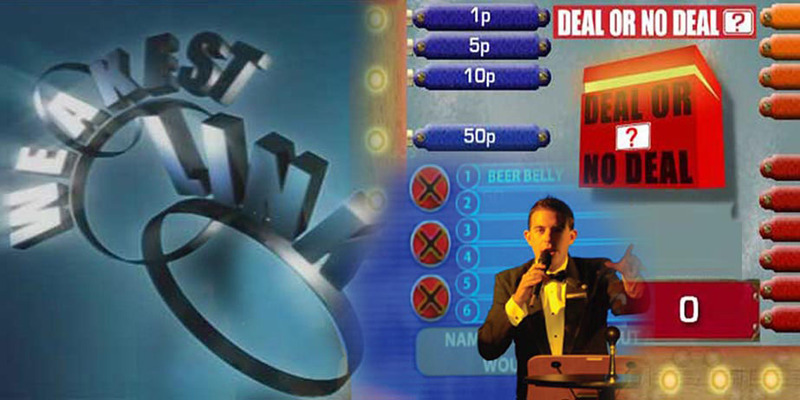 As well as having a number of unique in-house gameshow software packages that are perfect for use in a live show environment and can be branded for your venue, Showstorm are proud to also be able to offer our clients a selection of real TV branded Gameshows under license. Showstorm have created unique software programs for some classic TV favourites that are fully licensed and specifically designed for LIVE shows. We constantly have new game shows under development, we can also create your own unique formats from the ground up. So whether you just have a rough idea or have already created a fine tuned design, we can bring that into a fully working format for you. Whatever the specific requirements for your HUB® it will come fully backed by our experienced Showstorm team and their resources. 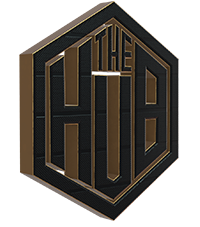 Our service level starts at Gold, we only work with clients who are looking to deliver the best entertainment possible, it is not always about the budget, but the desire to do the best you can within that budget, theHUB® and Showstorm’s expertise will help you leverage your budget to achieve your vision. You are a client with multiple venues with individual requirements, as such our PLATINUM level consultancy goes deeper into planning your entertainment strategy and working with your teams and training them to achieve total excellence. If you are ready for the BLACK ARTS then you want to do something truly audacious with your entertainment program, at this level we will be designing things for you that don’t even exist yet and plugging you in to the most visionary experts in the entertainment industry, let’s blow your customers minds!